The newly renovated 302 North Apartments offers one and two-bedroom pet-friendly apartment homes in Georgetown, TX. Relax in the comfort of suburban living in historic Georgetown, TX. The apartments feature new stainless steel appliances, walk-in closets, quartz counters, two tone designer paint, wood flooring, 2″ wood blinds and luxury finishes. Our community offers a relaxing pool, state-of-the-art fitness center, spacious courtyard, basketball court, playscape, business center and newly renovated clubhouse which is perfect for meeting neighbors. 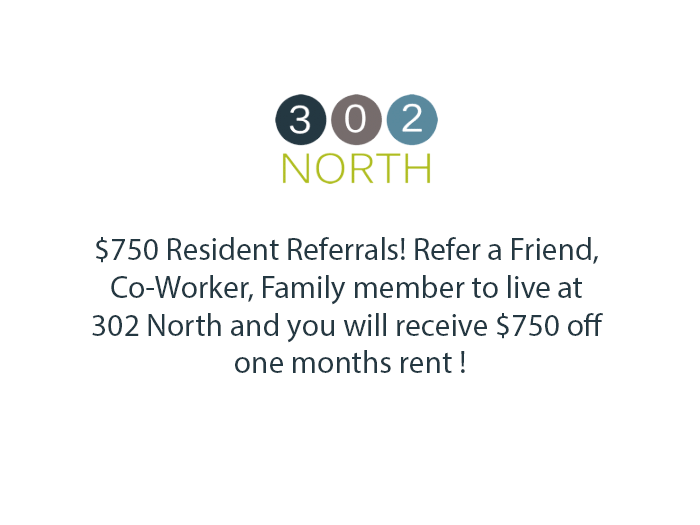 302 North Apartments is located in a quiet residential neighborhood close to excellent Georgetown schools, great shopping, dining and entertainment. As well as, churches and major employers like: Abbott Labs, Dell Computers, Westinghouse, McNeil and IBM. Apple Creek is located near Austin and Fort Hood off IH-35 near Lake Georgetown.